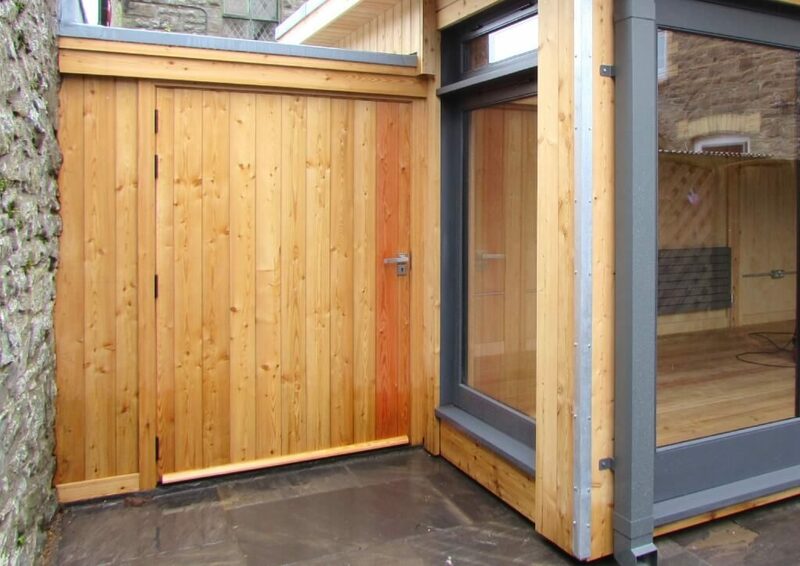 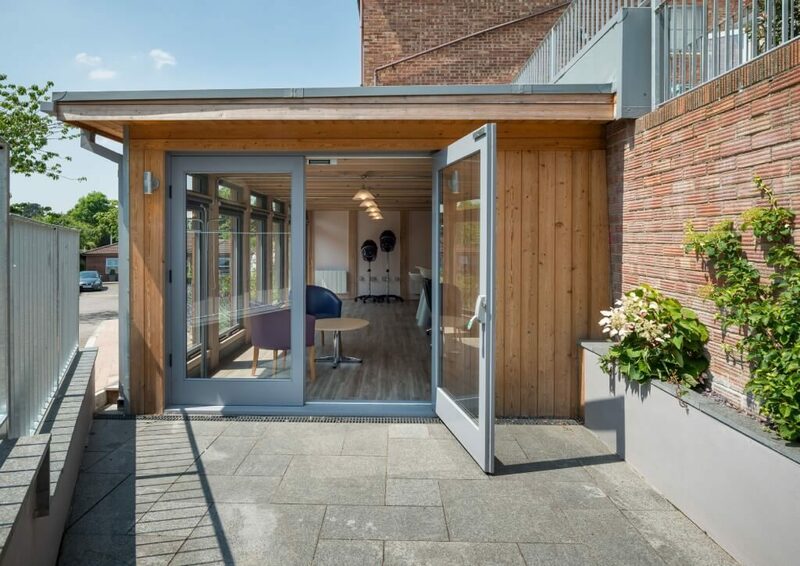 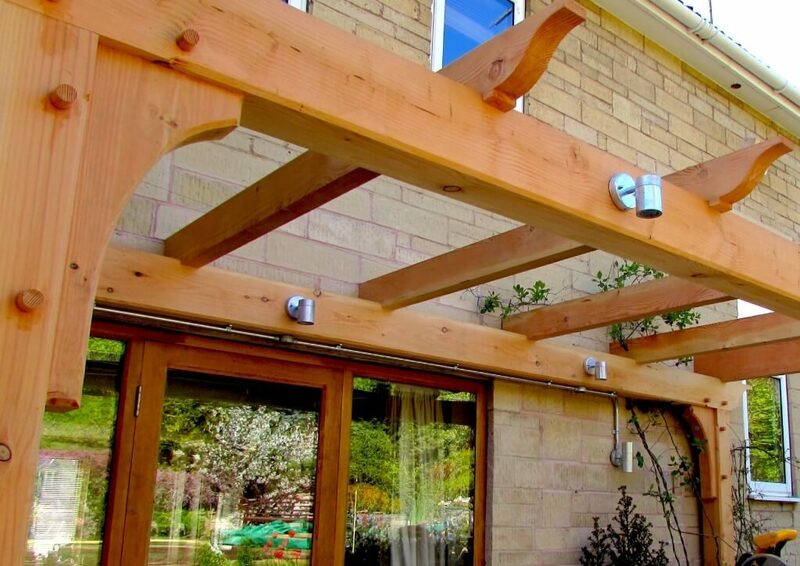 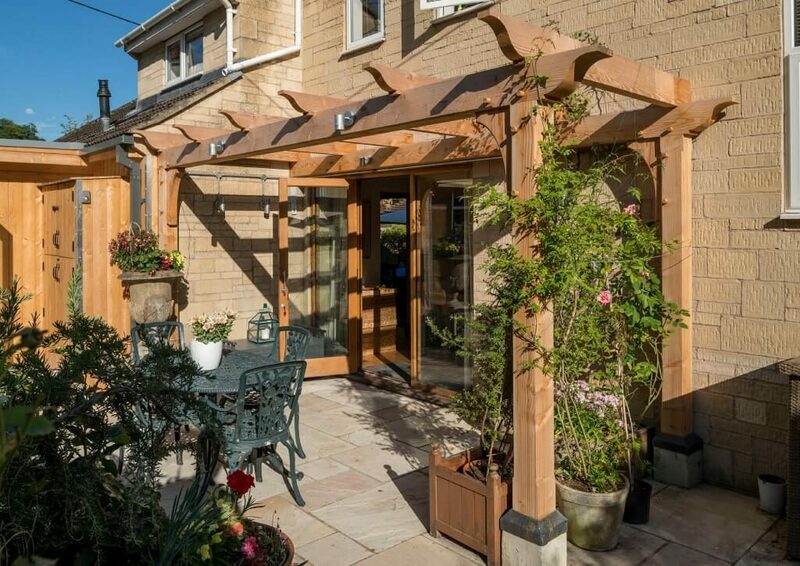 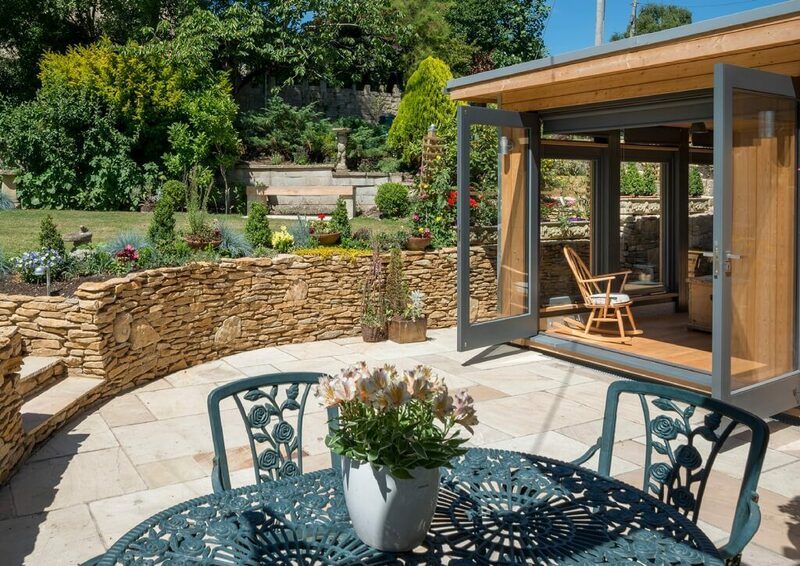 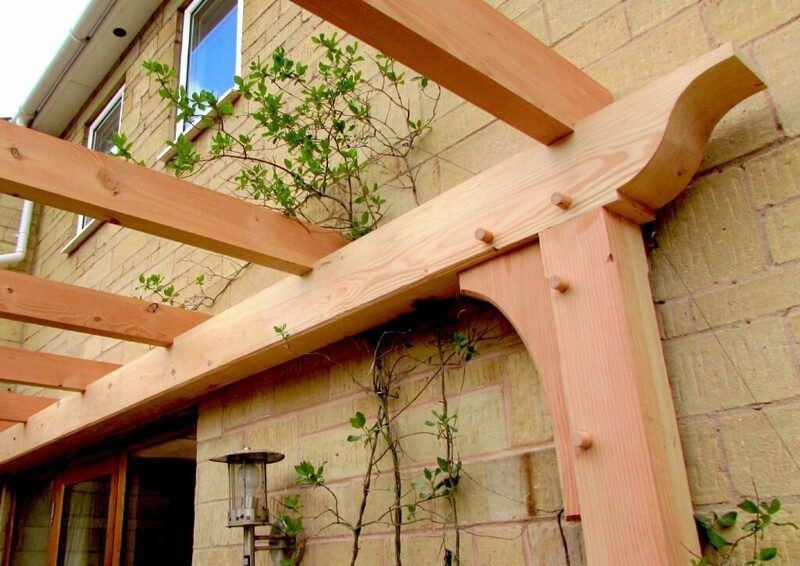 The environment around your garden room is as important as the building itself. 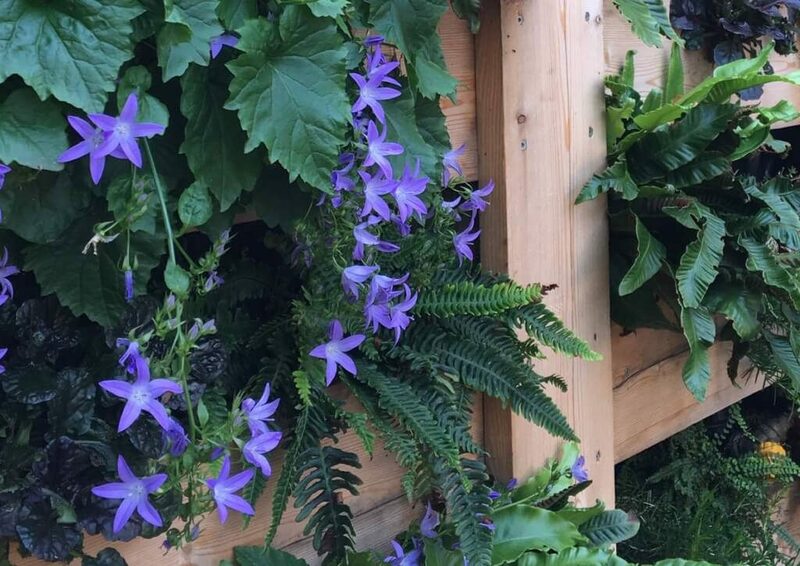 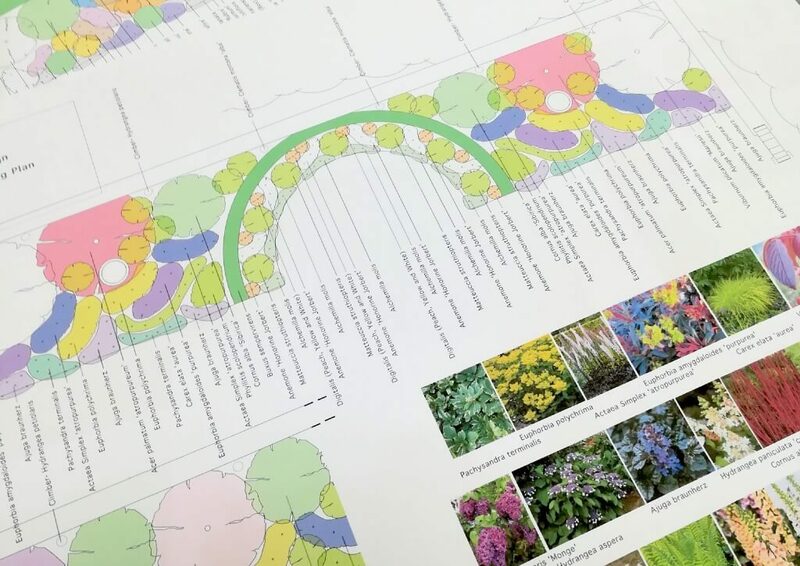 Our horticulturally trained MOSS designers will transform the surrounding landscape, either through hard landscaping and bespoke structures like loggias or verandas or planting schemes and soft landscaping to add splashes of colour. 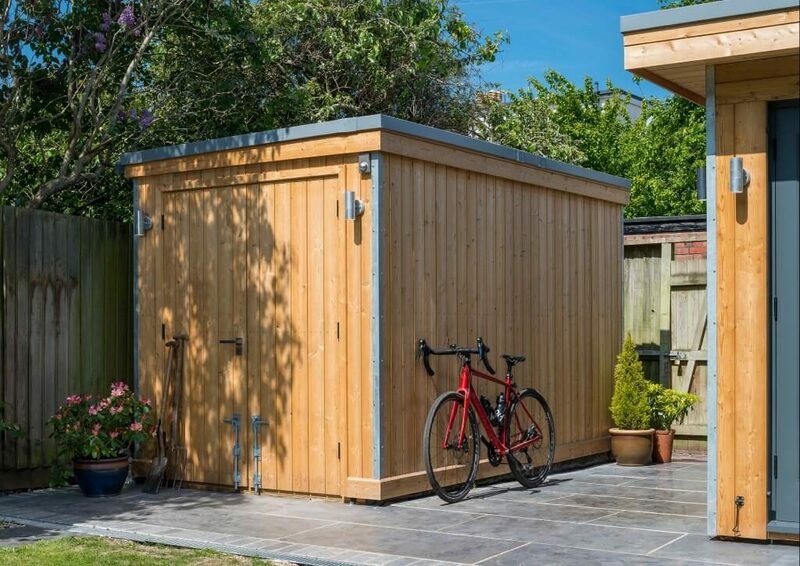 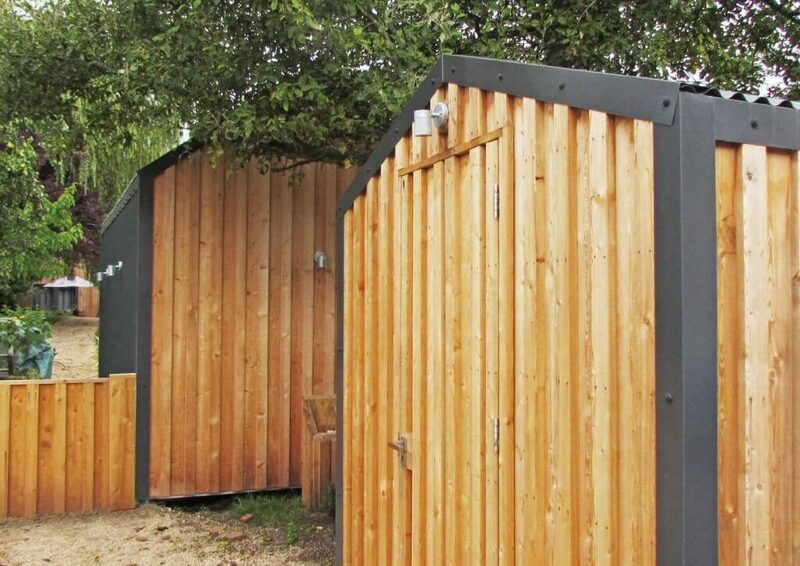 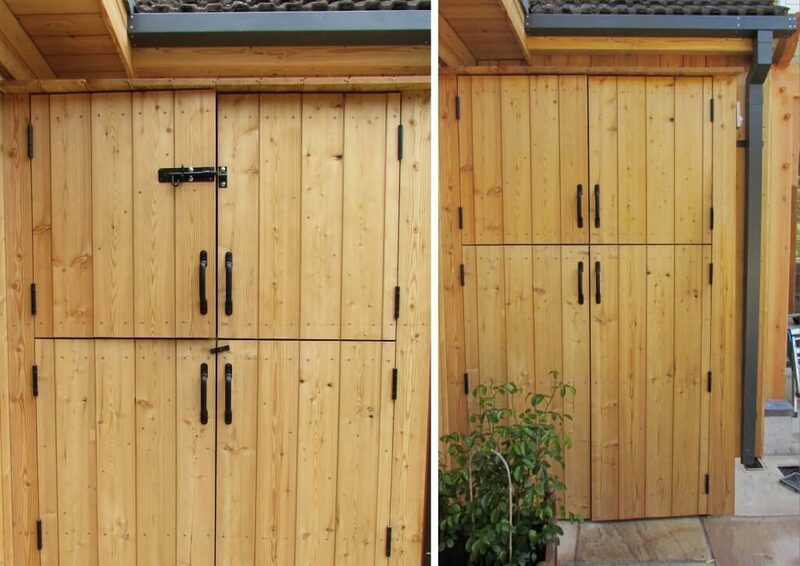 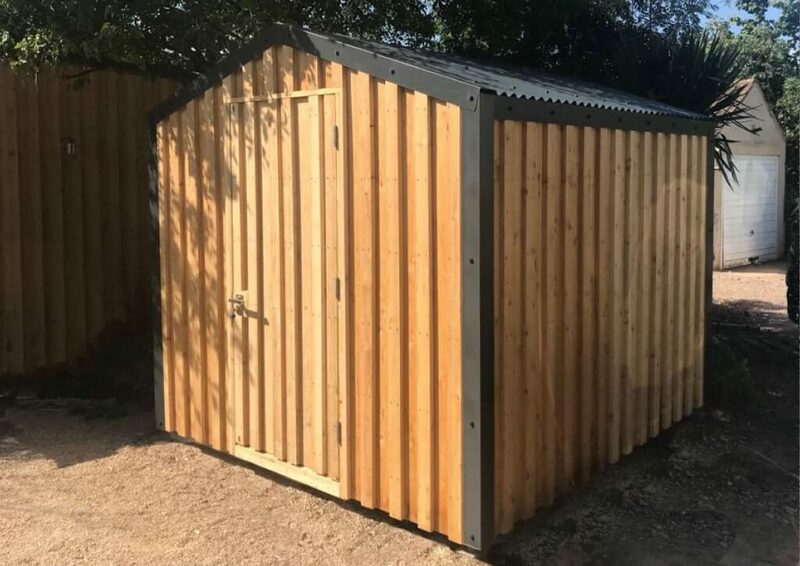 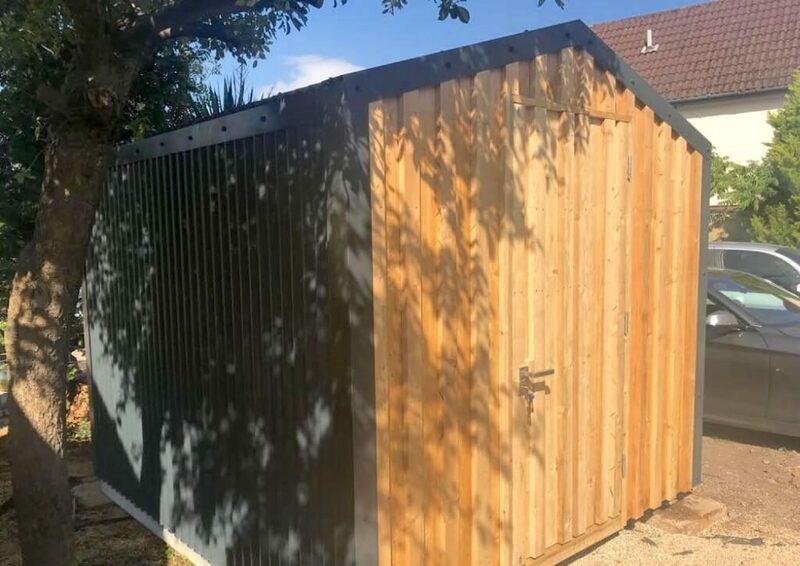 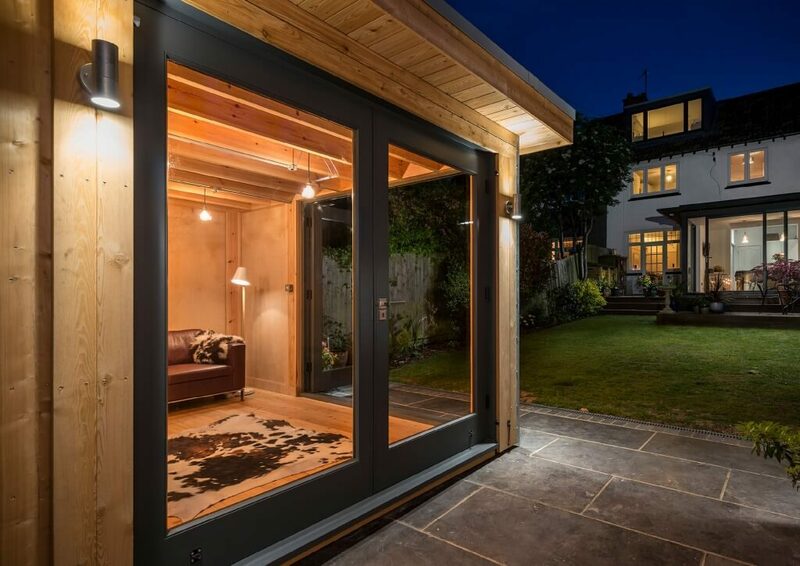 You might require some extra garden storage, in which case, we can design bespoke MOSS sheds in the same gorgeous materials as your garden room. 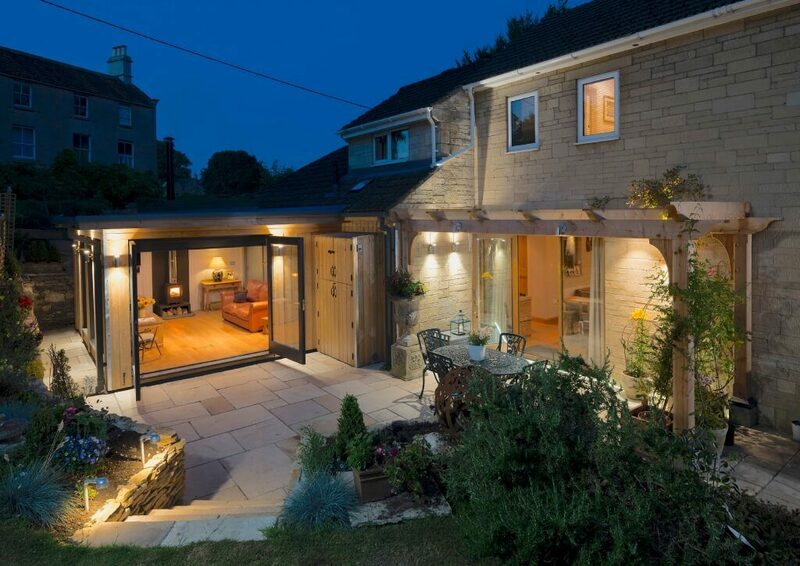 Every building needs to be placed in it’s location with some thought as to how it integrates with it’s surroundings. 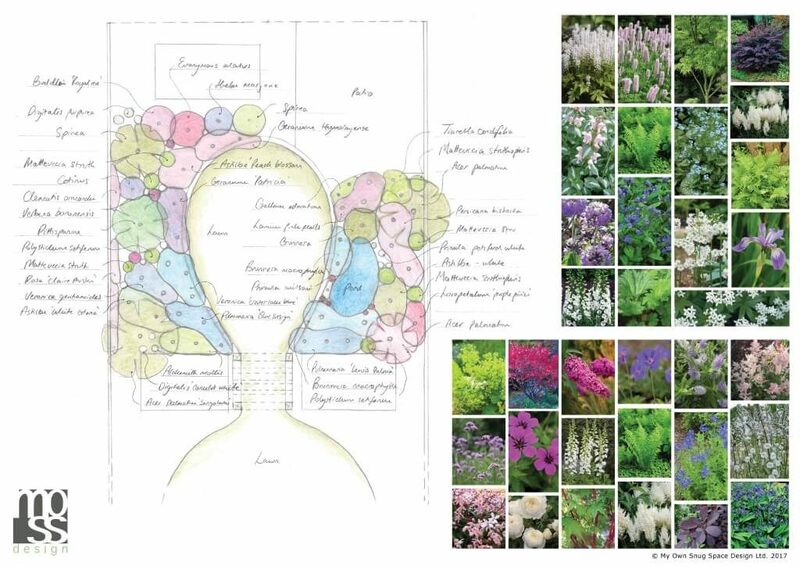 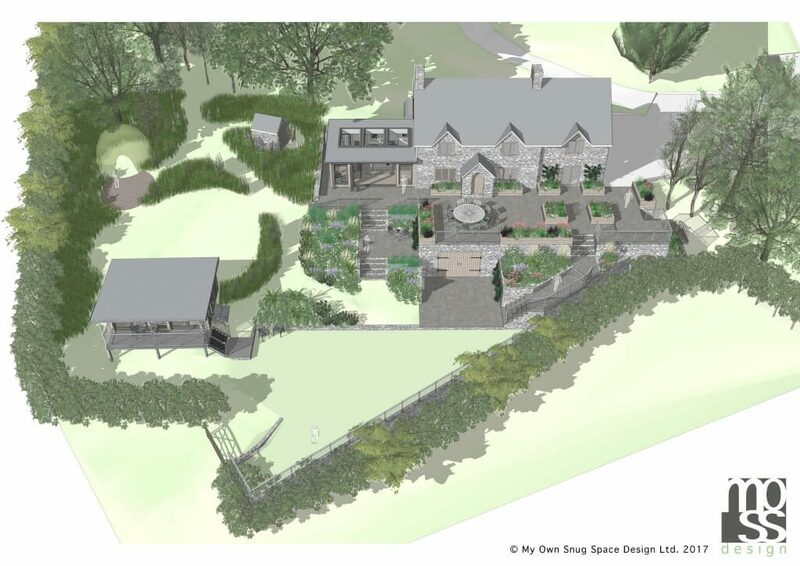 This could be a simple garden path to the door, a complete landscape re-design or garden planting scheme. 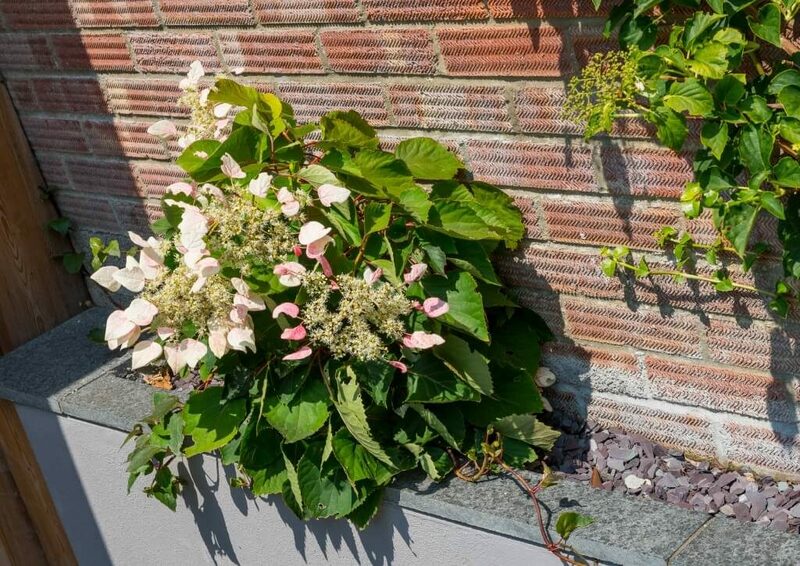 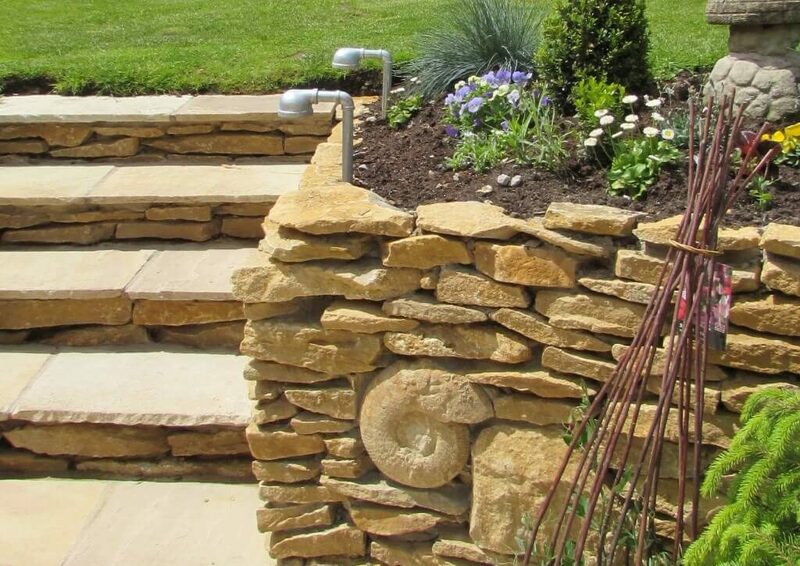 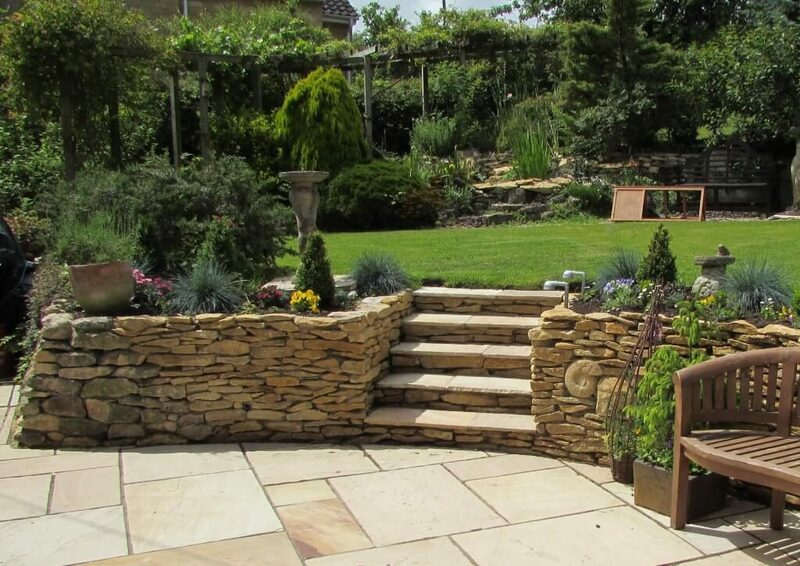 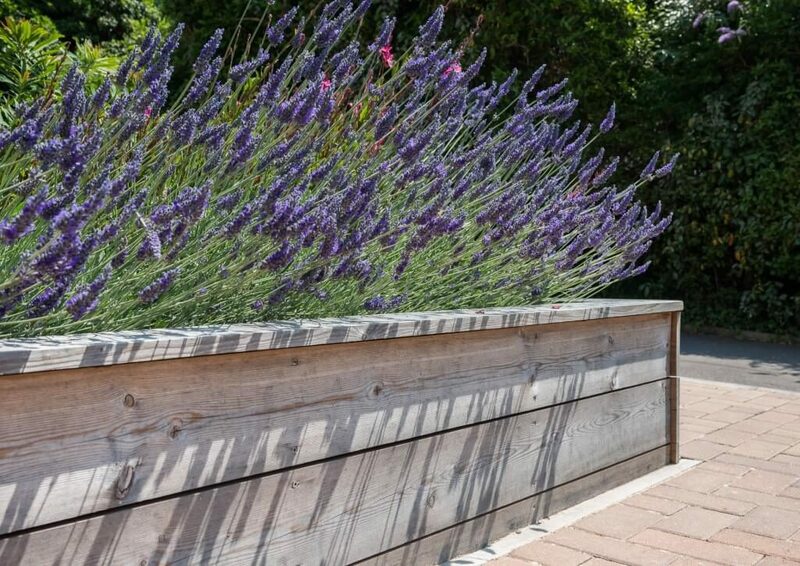 MOSS’s landscaping service provides anything from a re-vamp of a flower bed to a full landscaping design incorporating hard and soft elements to suit your specification, style and function of the space. 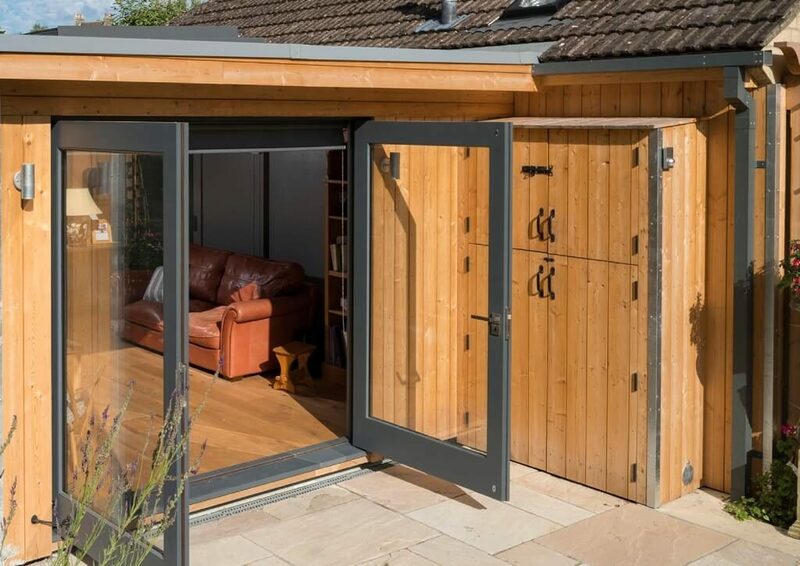 Building a garden room at the bottom of the garden often means sacrificing the dilapidated shed where tools have been balancing precariously under years of spider webs. 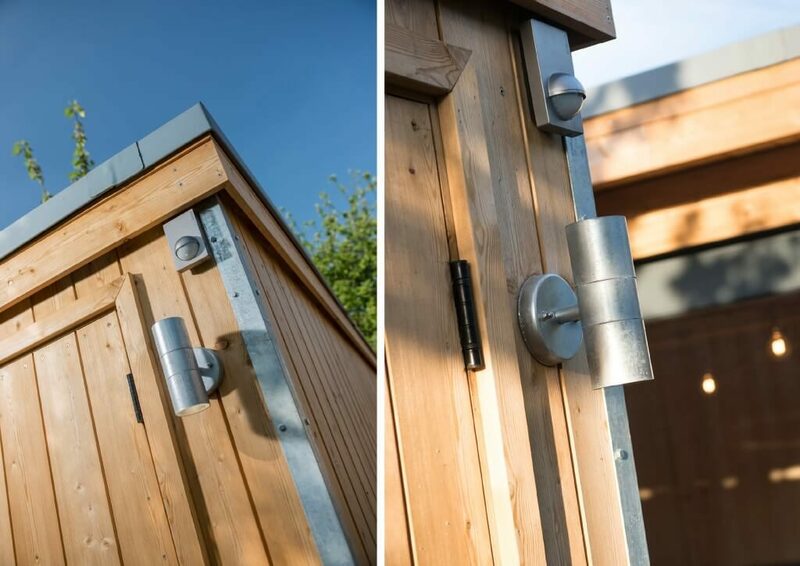 But, you will still need somewhere to store the gardenalia so why not incorporate it within your newly designed space alongside your MOSSpod. 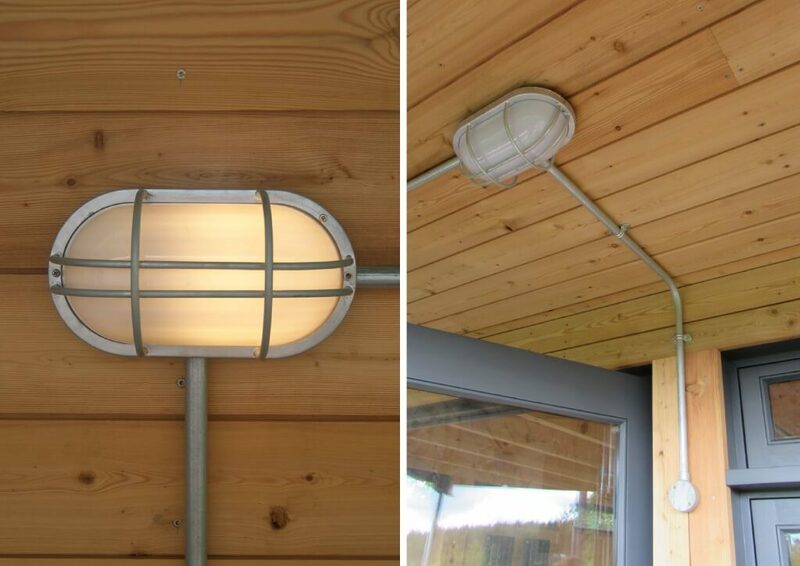 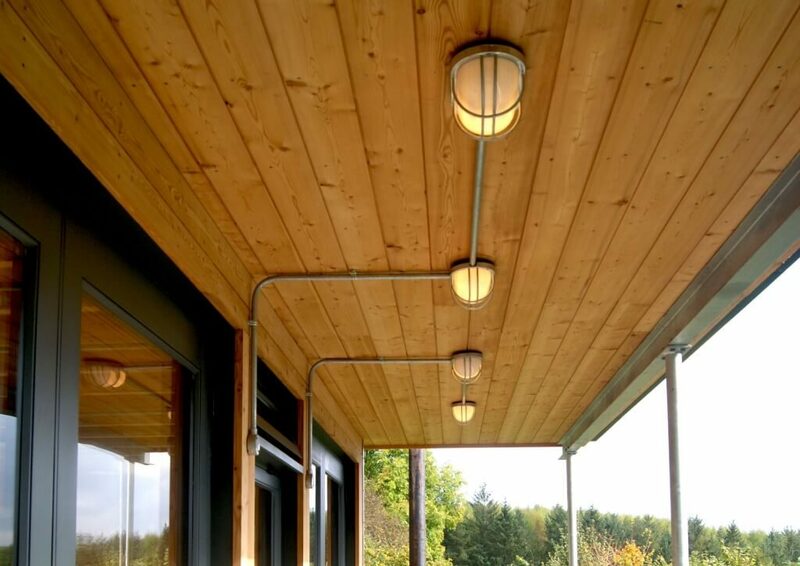 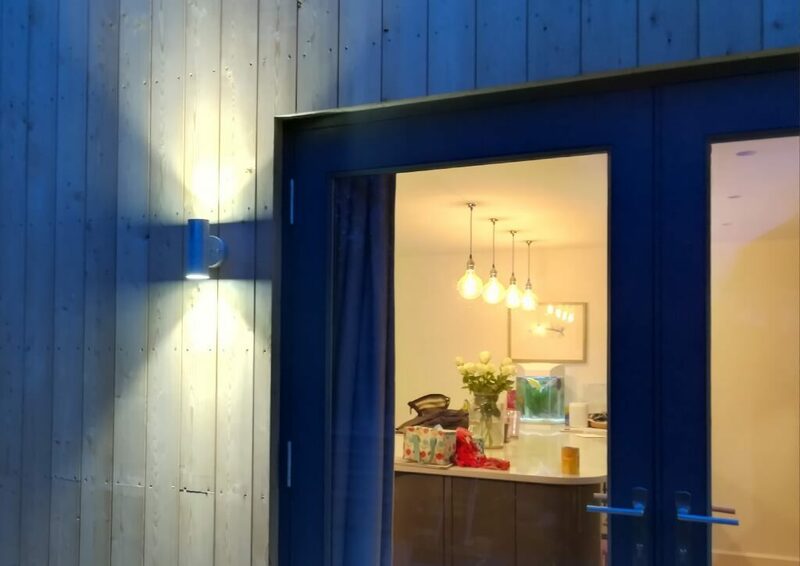 Garden lighting can completely transform how you use your outdoor space. 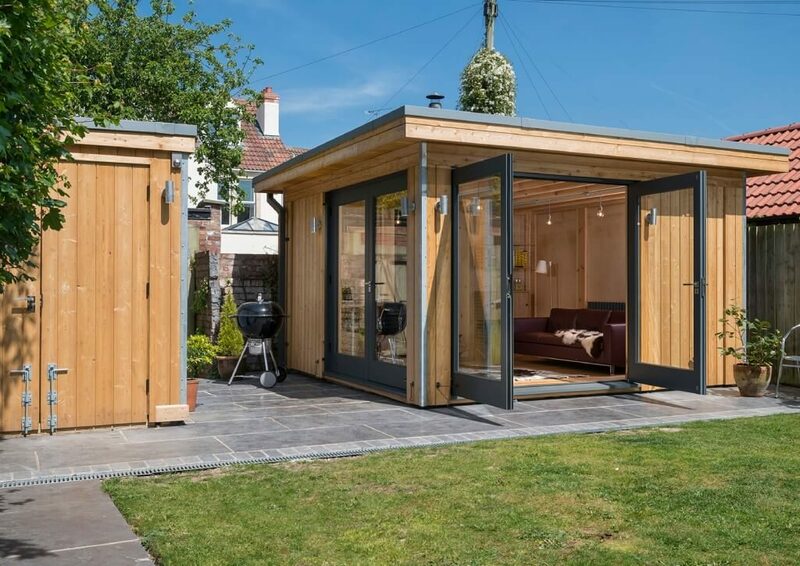 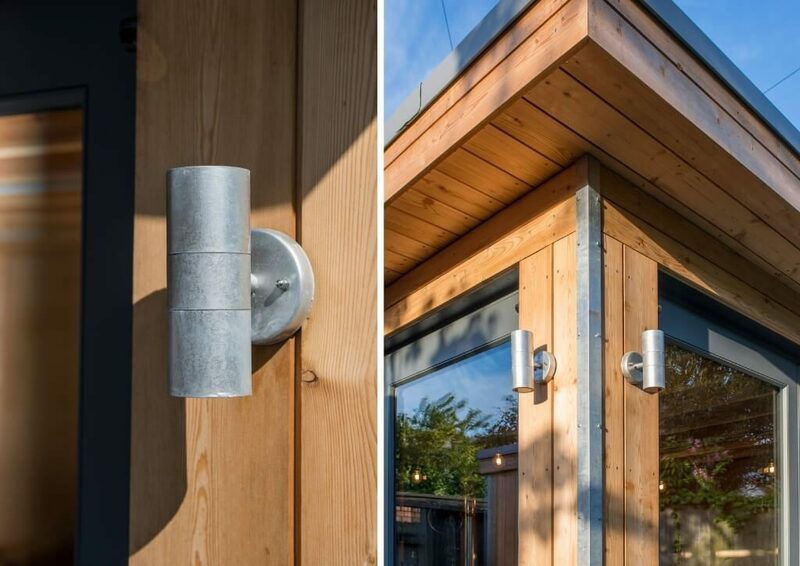 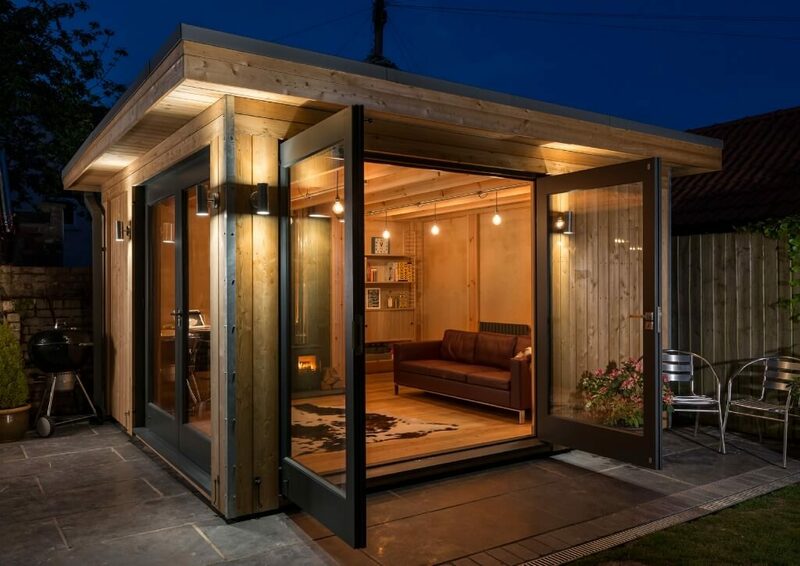 It blurs the line between indoor and outdoor and allows you to use your garden just as you would use any other part of your house. 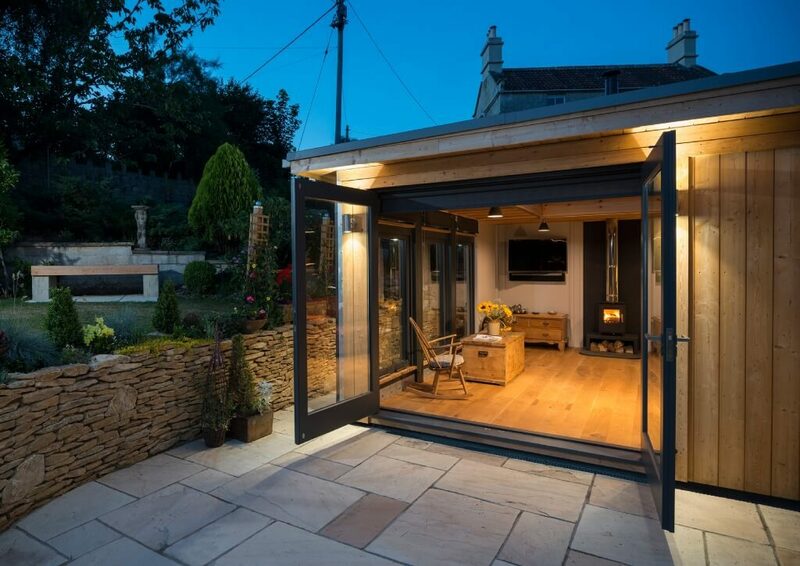 Pools of light following the path down to your garden room or a few exterior lights on your veranda illuminating an entertainment pace can be the simple answer to being able to use your garden as another room in your house. 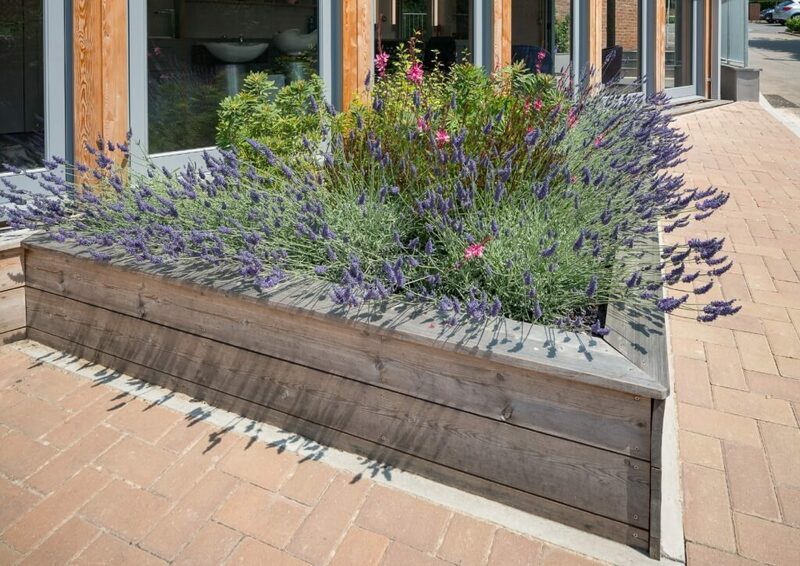 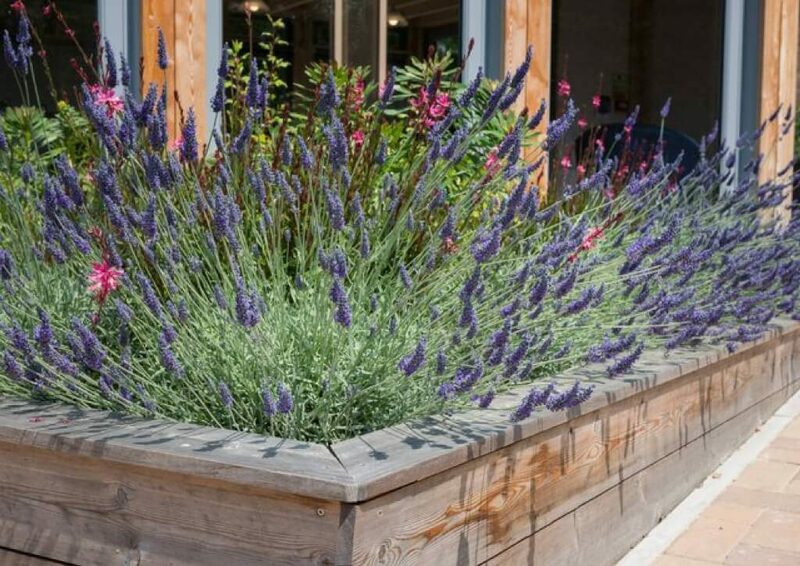 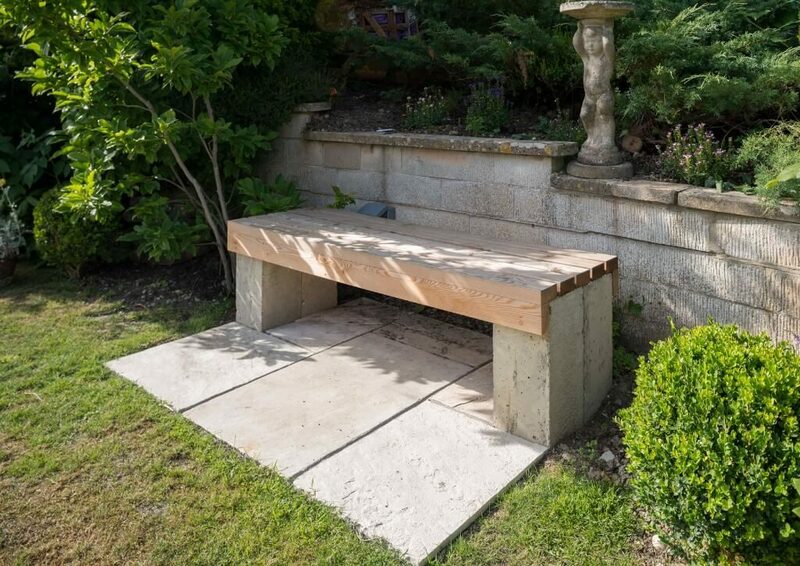 The MOSS design team have fun creating landscape installations such as loggias, benches and raised beds, using the same beautiful materials as in our buildings. 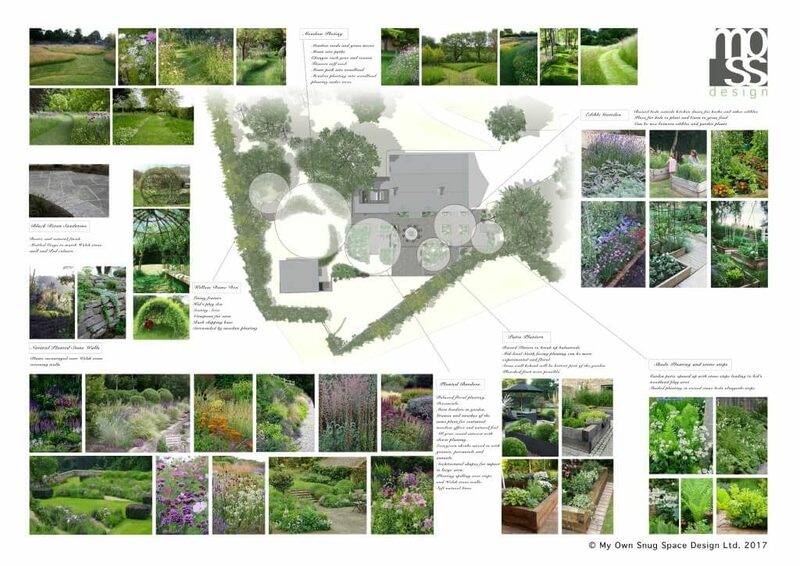 If there is something specific you would like then let us know.